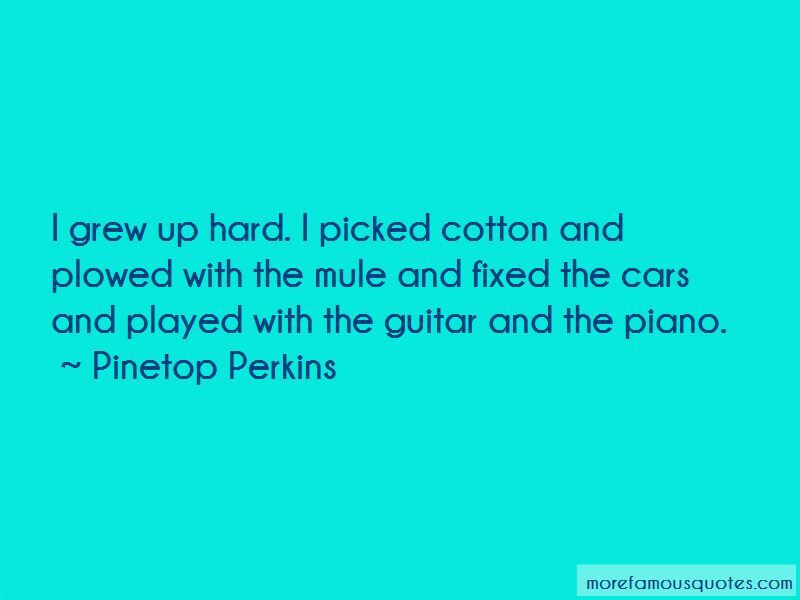 Enjoy the top 7 famous quotes, sayings and quotations by Pinetop Perkins. What I learned I learned on my own. I didn't have much school. Three years. 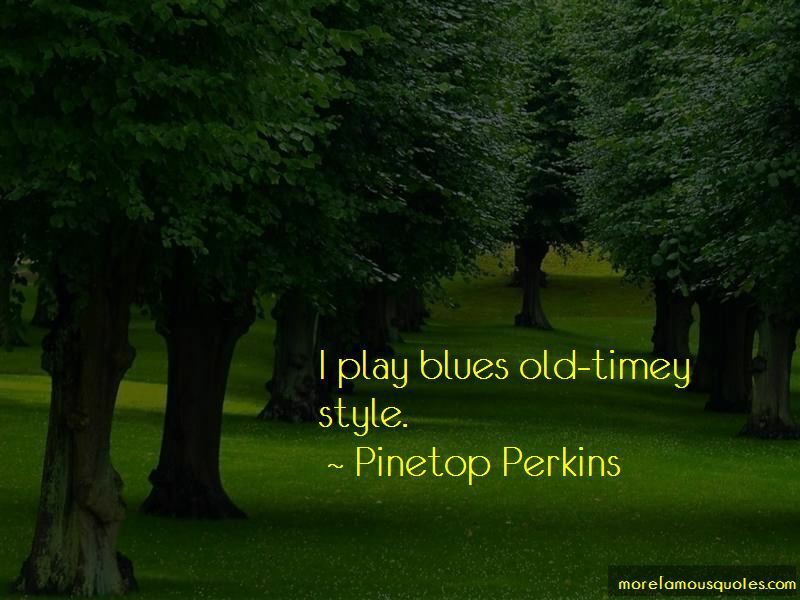 Want to see more pictures of Pinetop Perkins quotes? 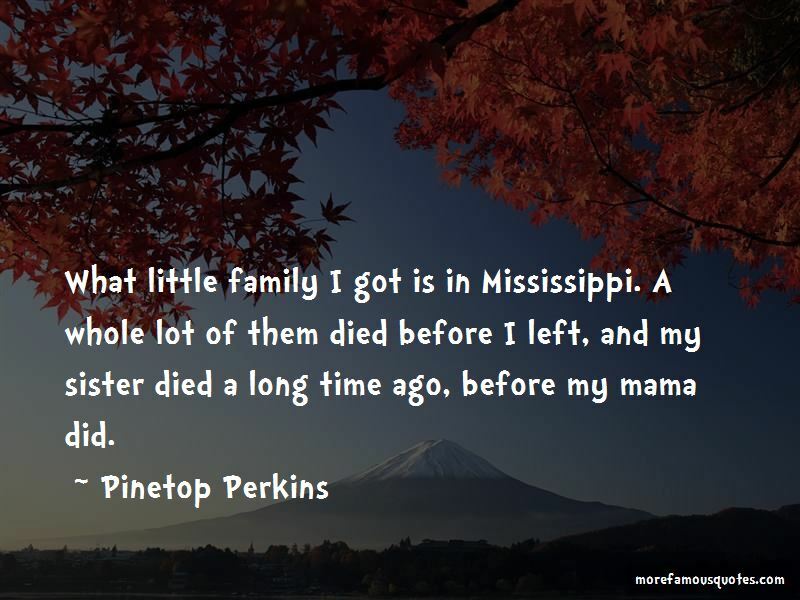 Click on image of Pinetop Perkins quotes to view full size. “No intermediaries, no bosses. But the big attraction to the site isnt just free ads. Its community. Virtually everyone weve talked to who” — Anonymous.